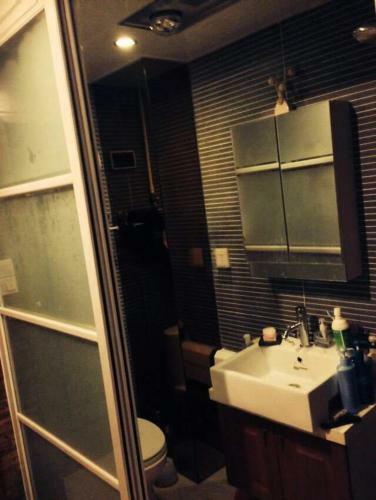 Отель Yangzhou Feiya Shiguang Apartment находится в городе Yangzhou. Featuring free WiFi in all areas, Yangzhou Feiya Shiguang Apartment offers accommodation in the Hanjiang District. Free parking is available. Slender West Lake is 5 km from Yangzhou Feiya Shiguang Apartment.